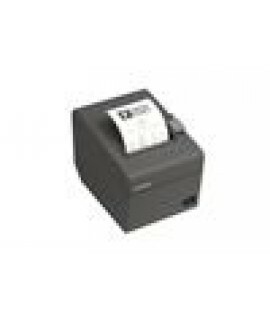 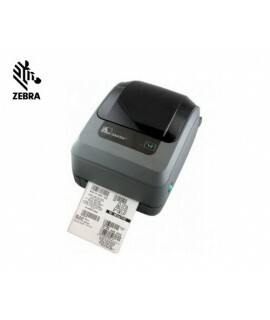 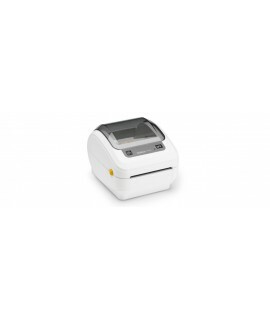 Zebra® GK420d Direct Thermal Desktop Printer The GK420 provides a proven design and long ..
PartnerTech Zebra® GK420t Direct Thermal Desktop The GK420t offers direct thermal and thermal transf.. 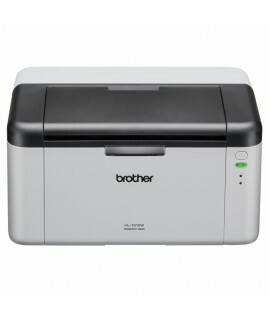 BROTHER COLOR LASER PRINTER HLL8350CDWThe Brother HL-L8350CDW is an ideal choice for a small workgr.. 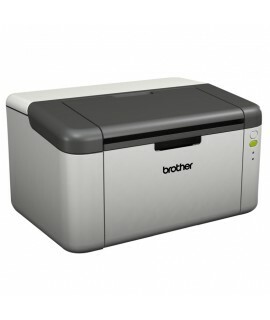 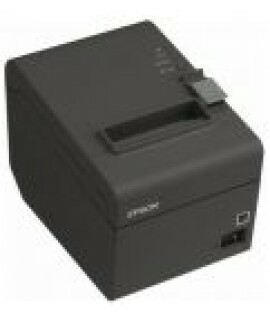 BROTHER LASERJET MONO HL1210WPeople say reliability comes at a price, but not with the affordab.. 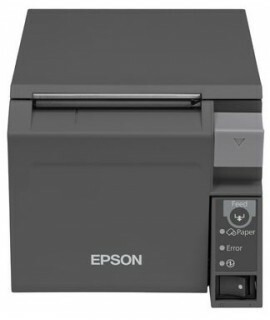 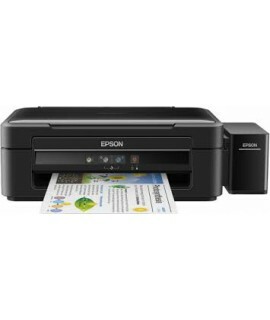 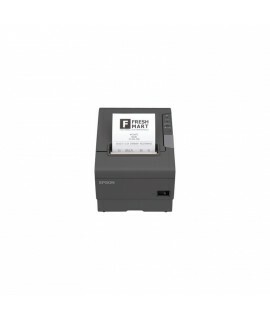 BROTHER LASERJET MONO HLL2365DW PRINTERValue meets reliability with Brother's fast 30ppm, compact H..
EPSON L382 INK TANK PRINTERHome and home office users looking for a solution for good quality, ult..
TM-T70IIS PrinterFeatures:Front operating: Front loading paper sheetFast print speed: up to 250m..
TM-T20IIE Features: · Economical: Automatic paper reduction function · .. 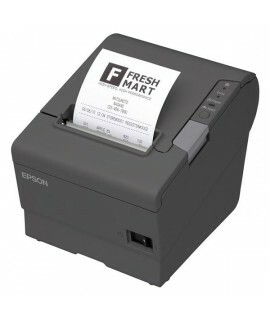 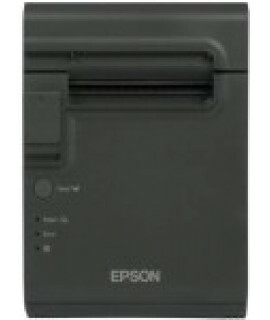 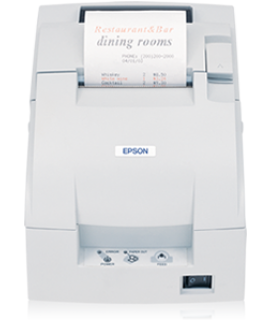 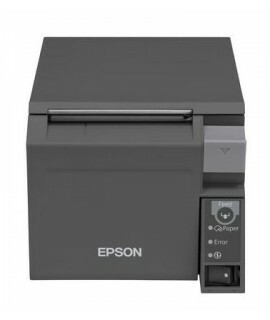 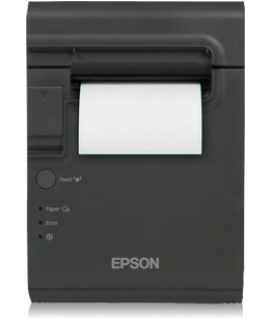 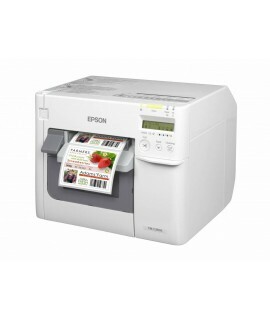 Features: Epson TM-T20IIS USB / Serial Thermal Receipt Printer, Thermal Line Printer, Pr..
Epson Thermal Printer TM-T88VE with Ethernet & USB InterfacesFeatures:High-speed printing o..
Epson Thermal Printer TM-T88VPSpecifications:TM-T88VP Epson Thermal Line Receipt Printer, Avail..